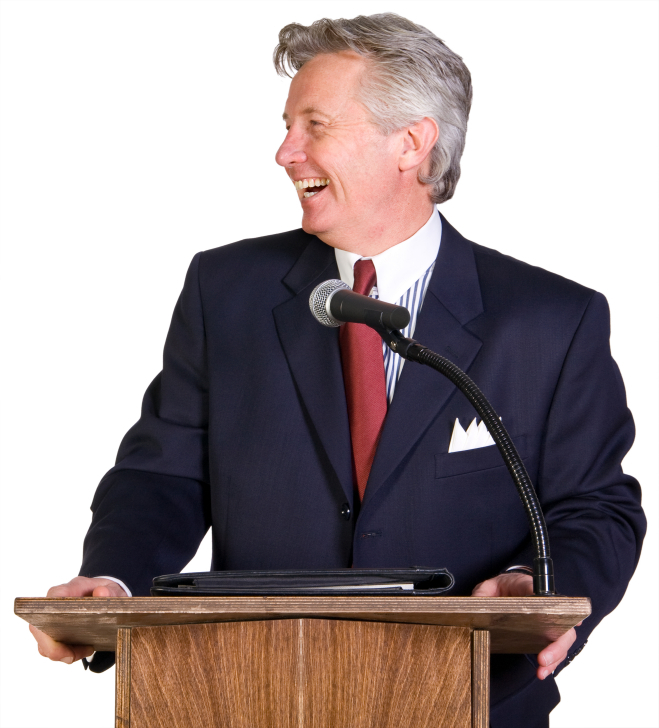 The Pocket Presentation Coach: Speak to the Back of the Room! Speak to the Back of the Room! During the last year, I sold my condo and moved to Kirkland, WA to be nearer by children and because I missed the Eastside. Love my new apartment! Let’s talk about a basic speaker issue. Being heard. It seems a no-brainer but recently I’ve attended three events where I could barely hear a word. And the speakers all had microphones! Two situations were in rooms where their voices should have carried without a mike. (I hope you’re developing your voice/breathing so you don’t need to rely on a mike.) It didn’t matter how much each speaker had prepared or how brilliant their ideas. No one around me heard them either. Sometimes there was laughter up front. But it was a waste of our time. Be your own producer, director, stage manager, script writer, star and audio-visual consultant. You’re responsible for managing the perceptions of your audience. Your number one duty is to make sure you’re heard. 1. Talk to the person in charge. Find out the size of the room, the number of people expected and something about the acoustics. Will a microphone be provided? 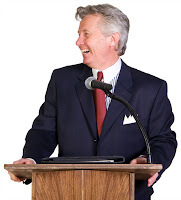 A stationery mike attached to a lectern is not the best as you have to keep your head positioned in one place. A hand-held mike takes practice to consistently keep it near your mouth. You can look like a juggler if you’re using a remote control or advancing your computer. Ask for a lavalier (lapel) mike so you have consistent volume and the freedom to move around the space. 2. When can you visit the physical site and do a sound-check? A hand-held or stationery mike should be the distance of your fist (with your thumb on your lips) from your mouth. The lavalier mike should be postioned close to the center of your chest. Avoid obscuring it with clothing or noisy jewelry. 3. When you speak your first words, you may have to adjust your volume. The number of the people in the room may make it necessary to speak louder than when the room was empty. Once you have established a comfortable volume, speak conversationally. Avoid sudden bursts of breath or surprising changes. If you are seated on a panel and the mike on a short stand is passed along, sit up straight and pick it up rather than awkwardly leaning forward. 5. Ask a person in the back of the room to signal if you need to increase your volume. Don’t be shy about this! Ask people if they can hear you before you begin. They may be too embarrassed to say something later..
Make sure your voice will be heard!